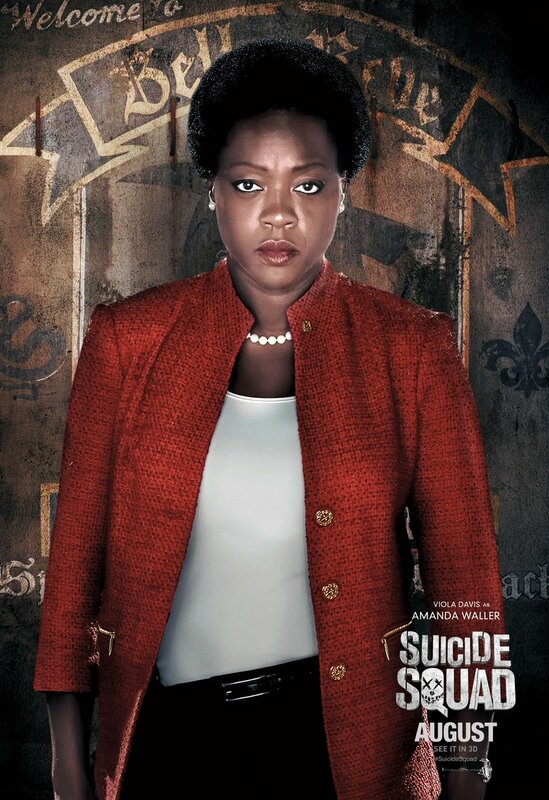 Suicide Squad Character Poster - Amanda Waller. Viola Davis as Amanda Waller in Suicide Squad (2016). HD Wallpaper and background images in the Suicide Squad club tagged: photo suicide squad movie 2016 poster character viola davis amanda waller belle reve. This Suicide Squad photo might contain 카디건 and 카디 건.